 For the first time, Drawlab Entertainment is visiting a convention in Bulgaria! 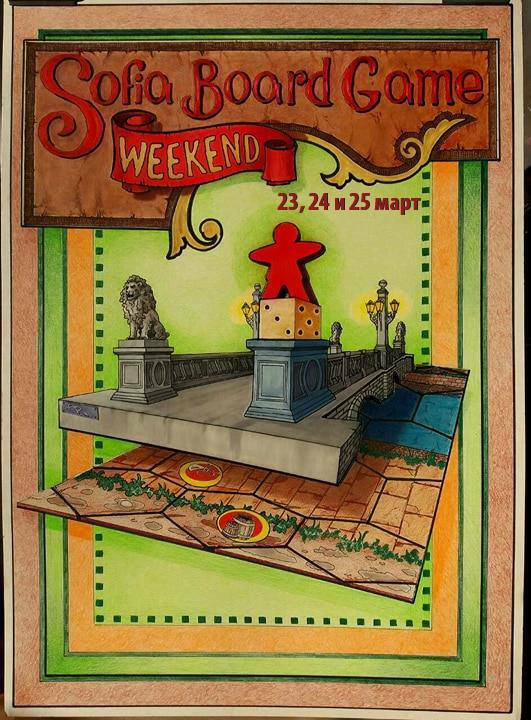 This Friday-Saturday- Sunday, we will be in Fabrika 126, Sofia showcasing our metal coins and Mystic ScROLLs! If you are around, we would love to see you and play together. This entry was posted in Upcoming Events and tagged 2018, Bulgaria, convention, Kickstarter Legendary Metal Coins, Mystic ScROLLS.